The modern large sliding garden gate will undoubtedly bring a great attraction to your home. 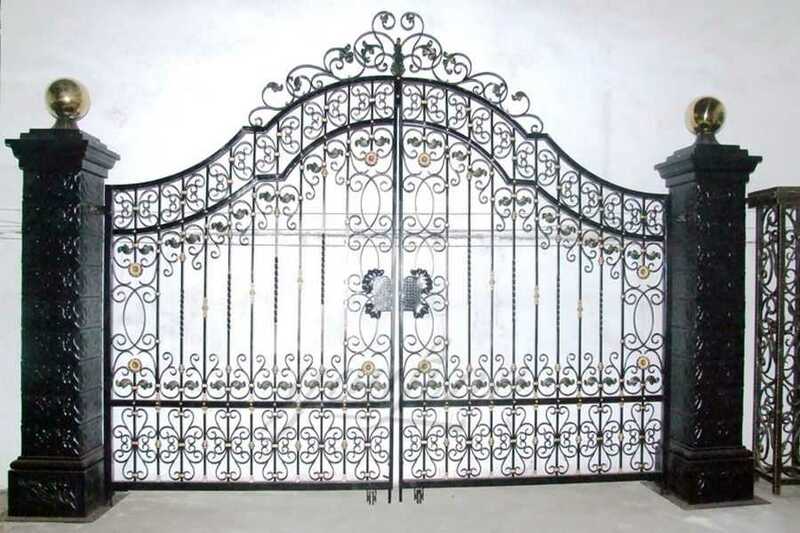 It will be the perfect core outside your home, and the iron gate will be a perfect compliment. 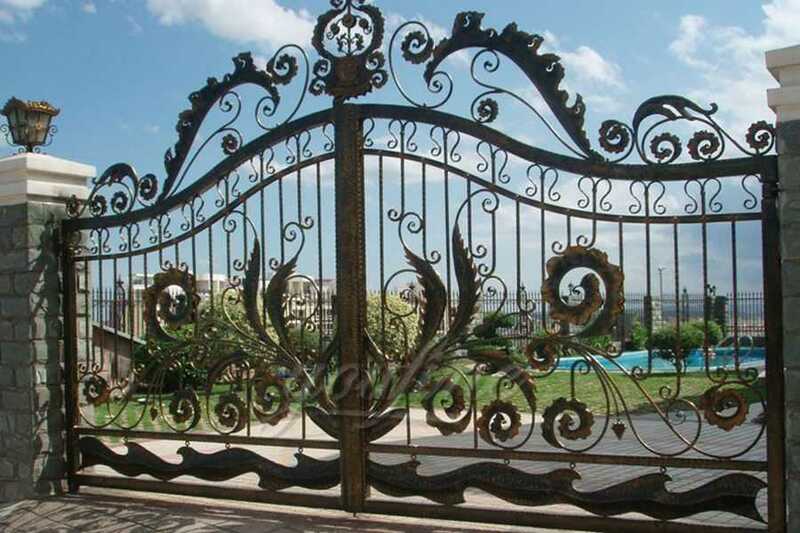 They are very elegant and here you have a fine iron gate we offer a lot of design that you can pick and choose from. There’s a very unlikely chance that we don’t have a design that suits your style. 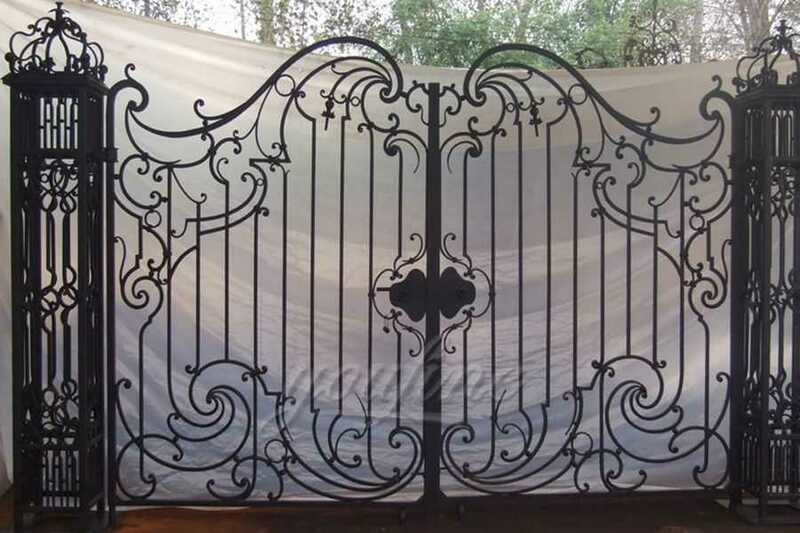 They also have a wide variety of sizes, so we can accompany any entrance you want to put the iron door. 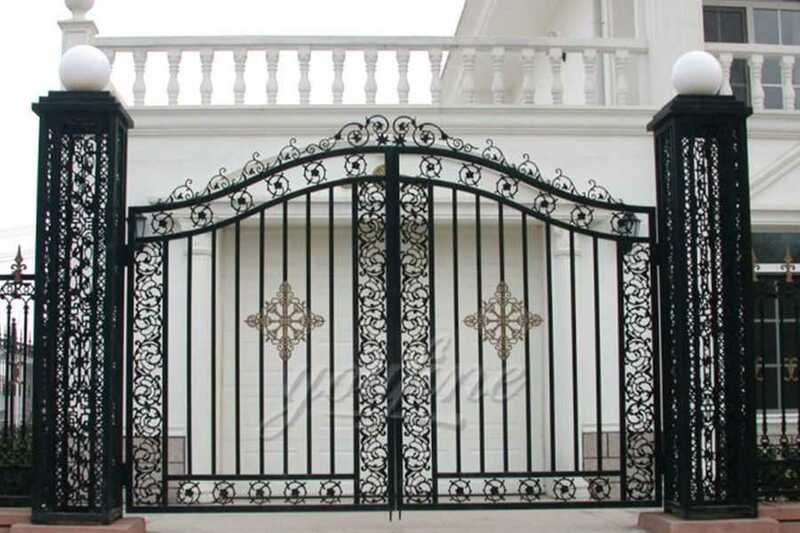 With the iron gate will become the first thing people enter the family, so this is called “foreplay.” Once they see how elegant and beautiful your door is, they will be eager to see your home really look like, if you have one of our gorgeous iron gates, they will be blown away! YOU FINE ART SCULPTURE has been creating unique wrought iron designs for our customers nationwide for over 30 years. 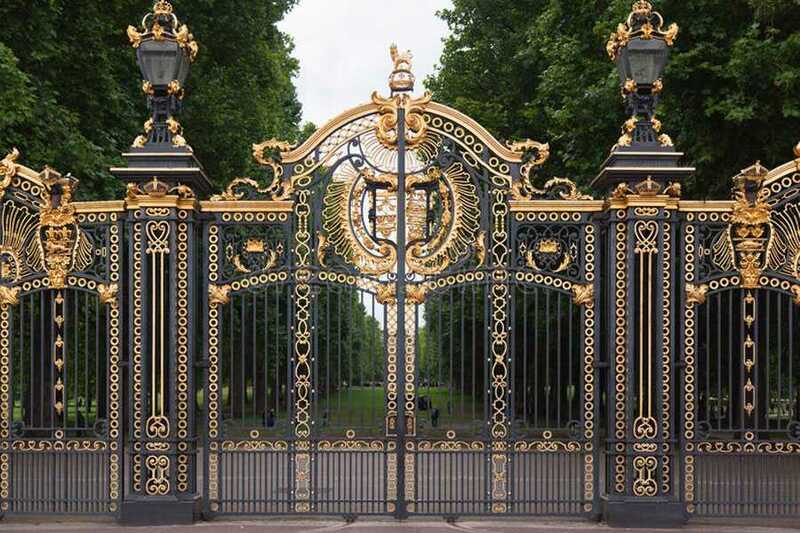 In both design and quality we are the leaders in our industry and with the option to buy our gates using flexible finance plans, our ironwork is now even more affordable. 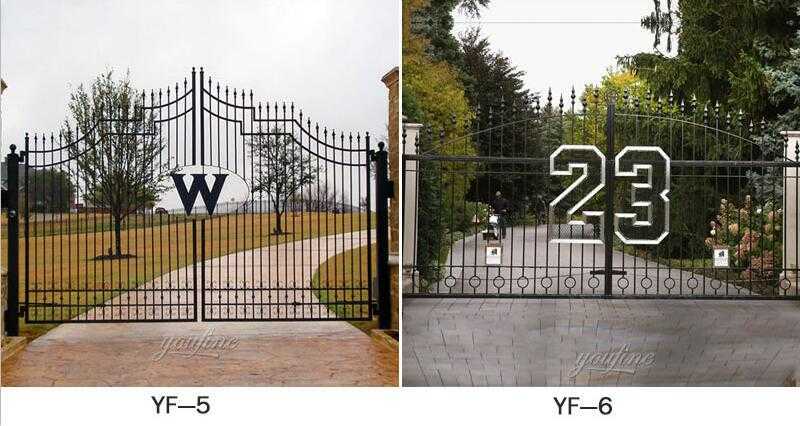 Our spectacular Ultimate range of Railings, Driveway Gates and Estate Gates are crafted in-house using age-old blacksmithing techniques passed down over generations, combined with excellent modern engineering by our versatile iron workers. 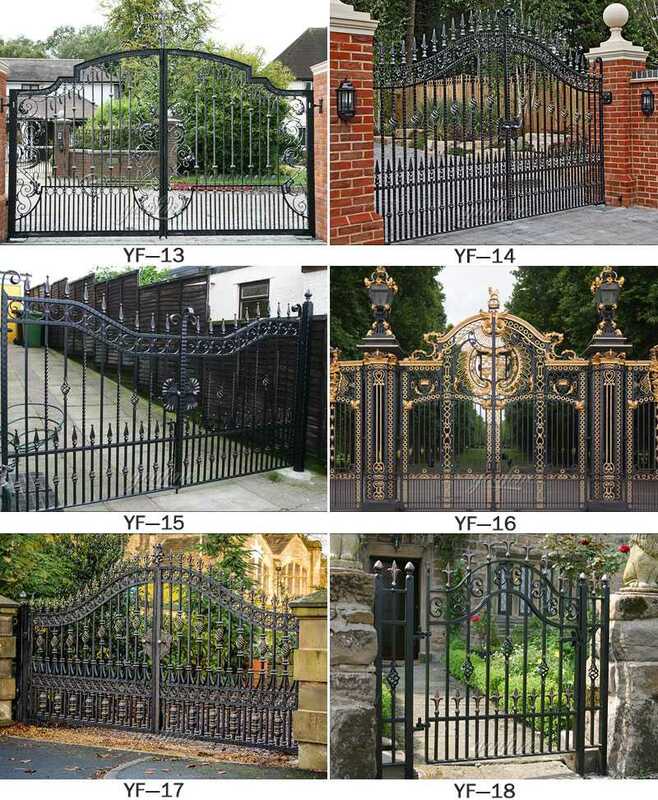 So if any requirement about modern large sliding garden gate or want to other iron gate design,please contact with us !